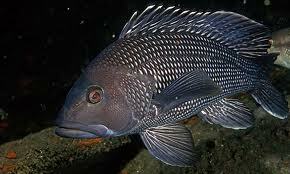 Hay every one I completely spaced but to day is opening day for Black Sea Bass. Write now it looks like it will be open till Dec. 31 with a size limit of 12.5” and a bag limit or 25. Today looks a little rough but we may get a couple of nice days this week and weekend to go out there and get them. We have plenty of Sea bass rigs, salted clam, squid and mackerel in stock. The store hours are 6am – 6 pm Monday – Thursday 5am – 7pm Friday and Saturday and 5am – 5pm Sunday. Great news due to the Nor’easter and other circumstances the registration for the JERSEY SHORE STRIPER TOURNAMENT has been extended until November 10th at the Captain’s meeting. 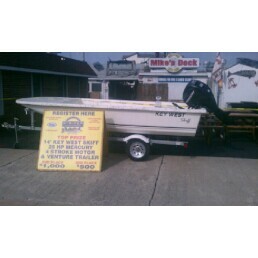 So bee shore to stop by the Tackle shop, Mikes seafood, The Lobster loft or call Jason (609) 778-8418 for more information and your Registration.